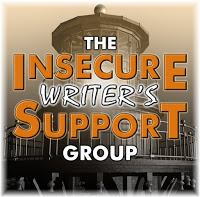 One way to be an effective writer is to join a critique group. Oddly enough a critique group can also hold you back from being your best. Here are the three types of groups you will run into and the best ways to get the hell away from them.